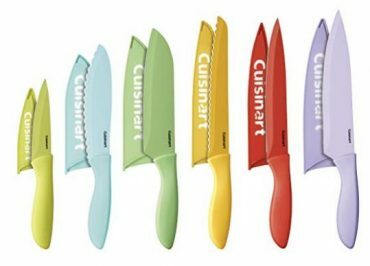 Cuisinart Advantage Color Collection 12-Piece Knife Set with Blade Guards – Only $14.39! 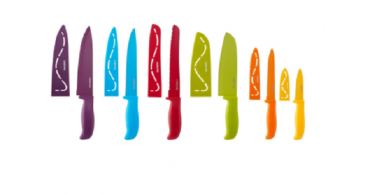 Farberware 12 Piece Non-Stick Resin Cutlery Knife Set for Just $11.92! 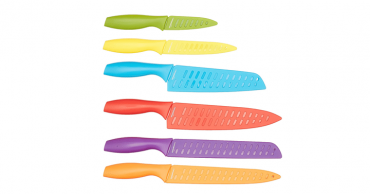 12-Piece Colored Knife Set from AmazonBasics – Just $15.99! 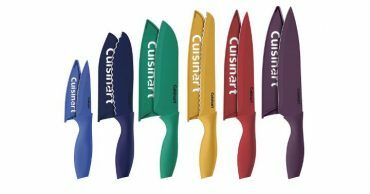 Amazon Prime Day: Cuisinart 12 Piece Color Knife Set with Blade Guards – Only $15.99!